Another Valentine’s day is here, and couples are already cheesed off thinking about what to gift their loved ones. Although there are plenty of options of choose from, the real headache is that you’ve either gifted most of them already or you’re not sure if your partner would like it or not. Well, since we’ve entered a digital age, it’s only natural that our gift ideas must adapt accordingly too. After all, who likes to stay behind the trend? So, let’s not get you bugged up further, here’s a list of 10 modern gadgets you could gift your men. I am starting this list with the most basic, but quite useful item. 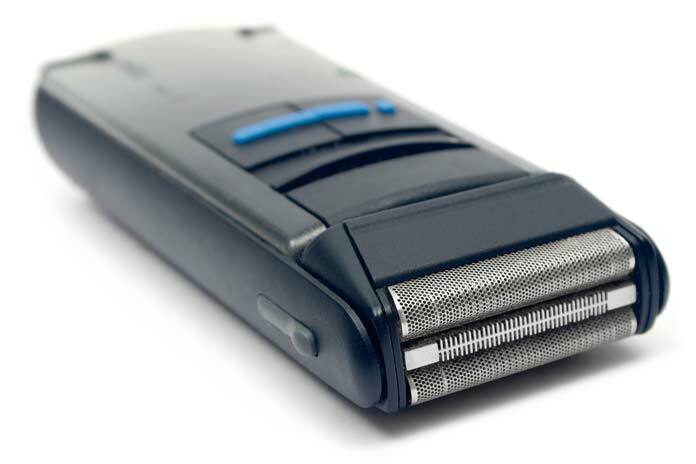 Electronic shaver or trimmer is something that can be used by any men despite their taste and style. If your man is growing a beard trimmer is a better choice as they can use it to keep the beard in shape on-the-go. On the other hand, if your man prefers a clean-shaven look you should go for electronic shavers. There are plenty of options of choose from, but I personally prefer those from Phillips. Another handy thing to gift your partner. Ever since smartphones became highly popular, an issue that has come up is the battery life of these phones. No matter how good is the battery life of a phone, if the user is a heavy-user or gamer, battery will drain quickly. 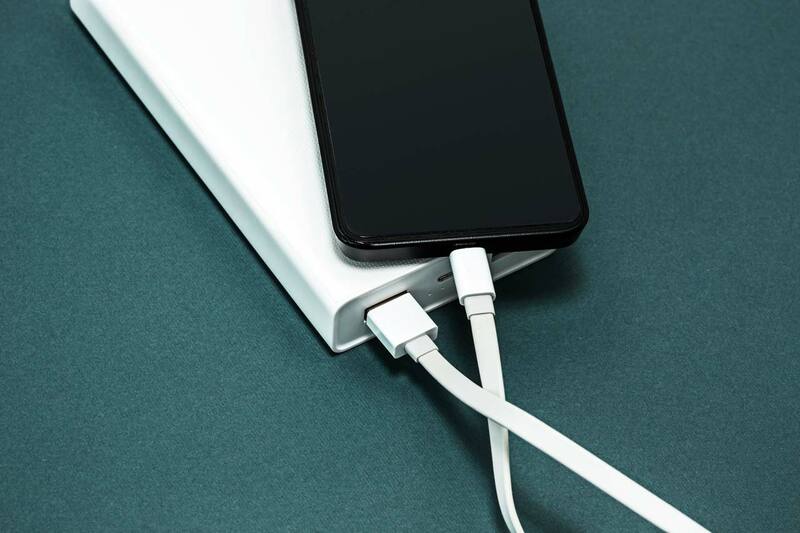 This is where a power bank comes into play, as one can charge their phone anywhere, without the need of a phone charger or a power supply. It’s rare to find a person with no taste for music or movies. The listening experience is supreme when the music is good. However, with bad speakers or earphones/headphones even greatest music may sound dull. Although one can carry earphones wherever they go and make use of them to listen, the problem occurs when there are two or more listeners. This is where Bluetooth speakers comes to the rescue. They are portable and connected via Bluetooth so no need of cumbersome wires. 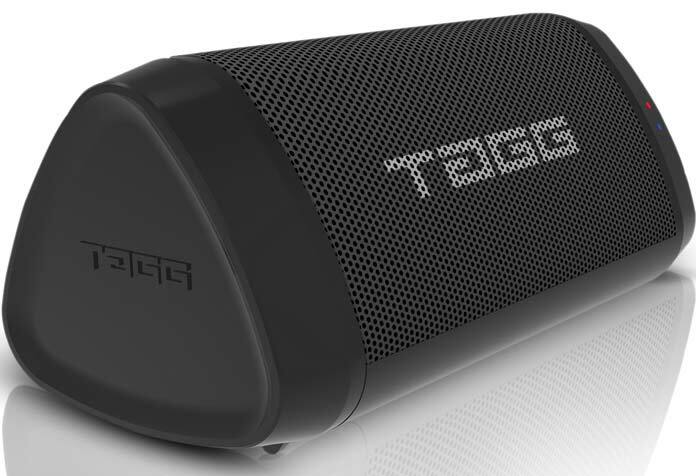 However, make sure to choose a speaker with great sound quality. I recently got my hands on Sonic Angle-1 by Tagg digital. The speakers have quite good sound quality. Apart from that it has a high-quality inbuilt mic allowing one to attend calls while it’s connected to the phone. Bluetooth headphones is also a good option as a gift for men. Being fit is in trend. And, to stay fit the innovations in latest technology has made it much easier. Not only are there smarter equipment in the gym, one can monitor their progress easily at home as well with digital scales. However, one of the greatest innovations is fitness bands. These bands are equipped with many functions including measure of calorie loss throughout the time. If your man is already into fitness, gifting them a fitness band is logical. And, even if he isn’t this may serve as a perfect motivation to begin taking care of his health. Although smartphones these days are great for taking regular photos and selfies, some moments require more than a smartphone camera. 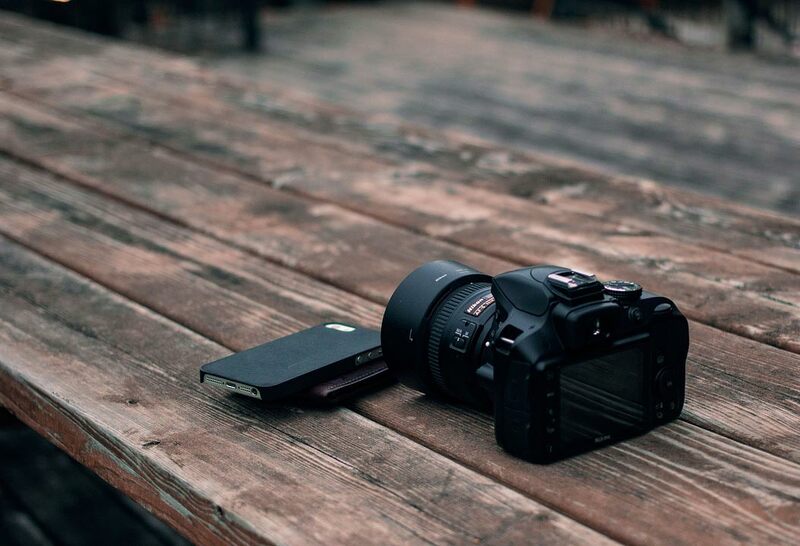 Whether it’s a party, a casual tour, or a romantic date, DSLR is a great choice to capture those precious moments. If your man has an interest in clicking pictures, DSLR can be a perfect gift. You may choose budget models like Nikon D5600, Canon Rebel SL2/200D, or Nikon D3500. A lot of boys like to play video games (whether PC, mobile or consoles). 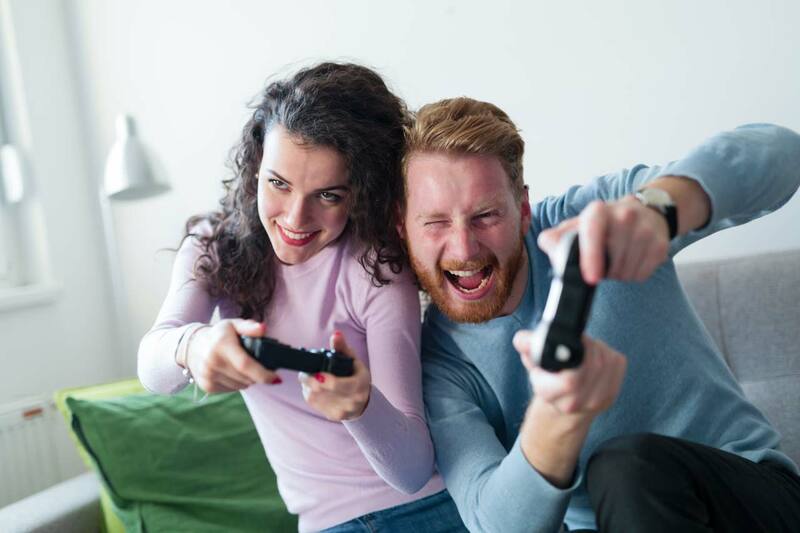 If your partner likes to play video games, gaming consoles can be a perfect gift for them. You can also gift a few games if your budget allows it. You can choose between Xbox one and Sony PS4. Those who were born before 1990 would know how special it was to hear those retro radios and music players. Now, add to those music players some retro hits of Kishore Kumar, Lata Mangeshkar, Mohammed Rafi, Mukesh, R.D. Burman etc. Saregama Caravaan is just all that. A retro player of modern era with pre-loaded evergreen Hindi songs. It has USB and Bluetooth mode enabling you to play your own collection as well. There are many streaming devices in the market each with their own features. Apple TV 4K is great for Apple lovers. If you simply require a casting device Chromecast is an excellent choice. If you want a power-loaded device Roku streaming stick+ is best among all. Another option is Amazon Fire Tv. If your partner likes to read, then there is no better gift than a Kindle, best e-book reader at present. Kindle Paperwhite is the most popular choice suitable most of the people. Kindle Oasis is, of course, the best Kindle model but it’s a little costly. You can spice up your valentine gift for him by adding a few romantic e-books. 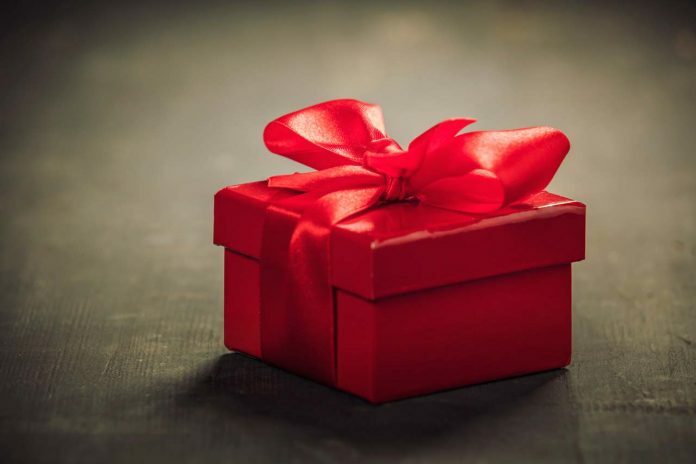 If budget is not an issue you can also gift your loved one a brand-new laptop. However, make sure that the laptop you purchase for him fits his needs as there are a lot of options with huge difference in prices ranging from basic models at INR 25000 to the high-end gaming laptop for a couple of lakhs. If you have budget restraints you can go for a tablet or a smartphone. However, you choose a model that your loved one desires. Now, Valentine’s day is all about sprucing up your love life and spending quality time with your loved one. Although normally it’s the man who plans the Valentine’s special evening, it doesn’t really have to be that way. How’s it if I tell you that you can plan a perfect evening and make use of any of these gifts that you choose eventually to make it memorable for life. For example, you can plan a long drive and spend the night at a hotel. You don’t even need to go to a disco, but using those Bluetooth speakers you can have a romantic dance right at the comfort of the hotel room. If you chose to buy a DSLR, make sure your man uses it to click the photographs of your special evening. You may even read romantic e-books together, or listen to retro music, or stream romantic movies. If you like these ideas or have a special idea of your own do let us know though the comments below.